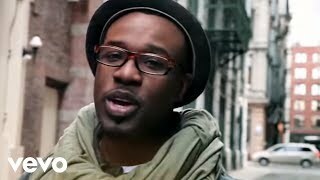 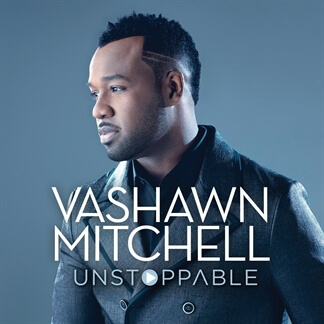 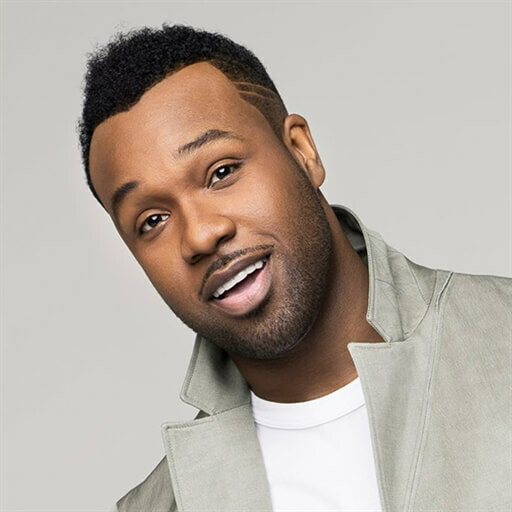 Six-time Stellar Award-winner and GRAMMY® Award-nominated recording artist and acclaimed songwriter VaShawn Mitchell soared to the top of the charts last year with his mega-hit single “Nobody Greater,” from his top-selling, award-winning album Triumphant. 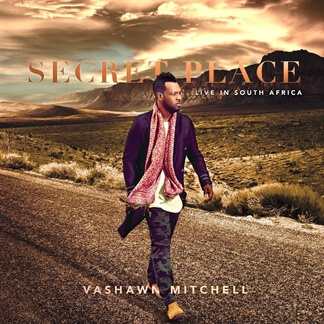 In 2011, Mitchell received 11 Stellar Award nominations, the most nominations received by an artist that year. 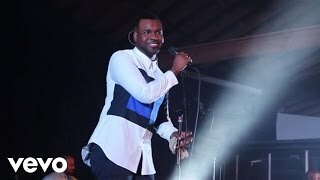 Billboard magazine declared “Nobody Greater” the #1 Most Played Gospel Song of 2011. 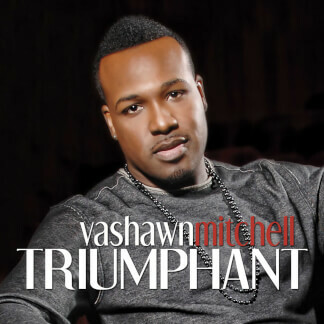 Mitchell was named Billboard’s #1 Gospel Radio Artist of 2011 and Triumphant was among the Top 5 Gospel Albums of 2011. 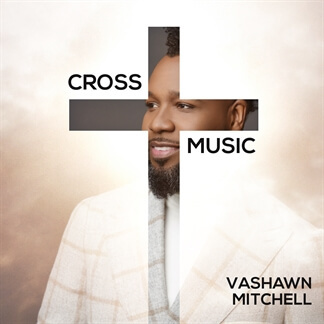 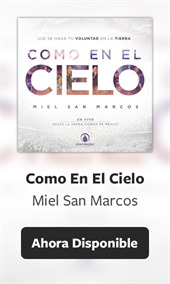 The single held the #1 position for nine consecutive weeks on Billboard’s Hot Gospel Songs chart and crossed-over to the Urban Contemporary Adult charts.